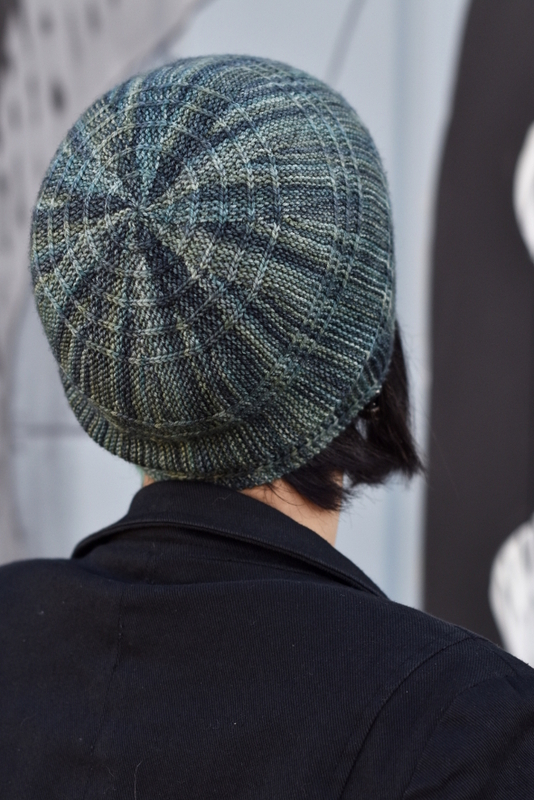 This Hat features concentric rings in a Fibonacci sequence. Starting at the crown, the rings work their way down through the body of the Hat. 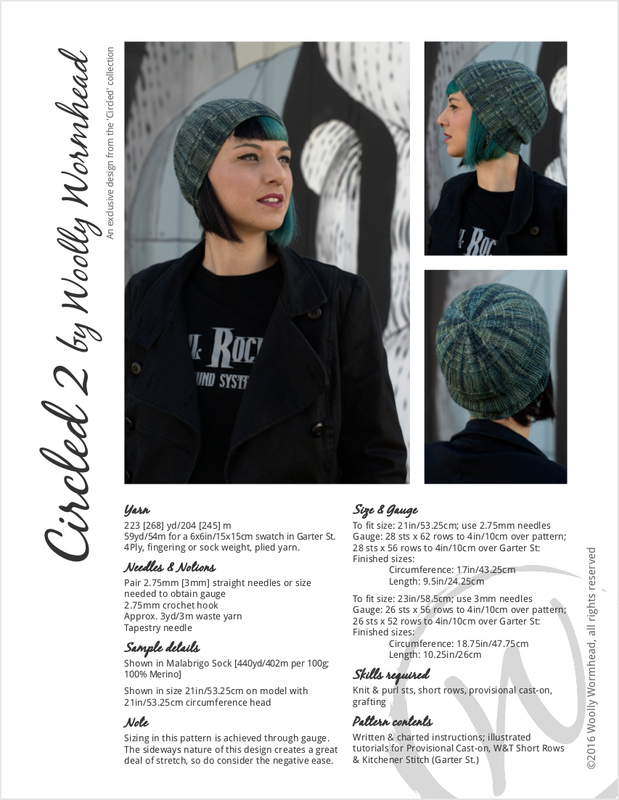 Additional detailed tutorials are provided with this pattern to help you achieve perfect circles in your knitting. 59yd/54m for a 6x6in/15x15cm swatch in Garter St.